Fisticuffs - Remember the good ol’ days when a steak dinner cost a nickel, when everyone appreciated the glory of a handlebar mustache and a person’s worth was weighed by how much of a beating they could inflict on an opposing boxer? We don’t remember those days either, but with this fun, arcade boxing game you’ll be transported back to a time when you’re just an uppercut away from fame and fortune! Fisticuffs features a wide selection of colorful, over-the-top opponents, who’ll each need to be taken down if you expect to end up as the king of the ring. You’ll lead your punching pugilist through a series of intense fights on their way to becoming the ultimate champ! 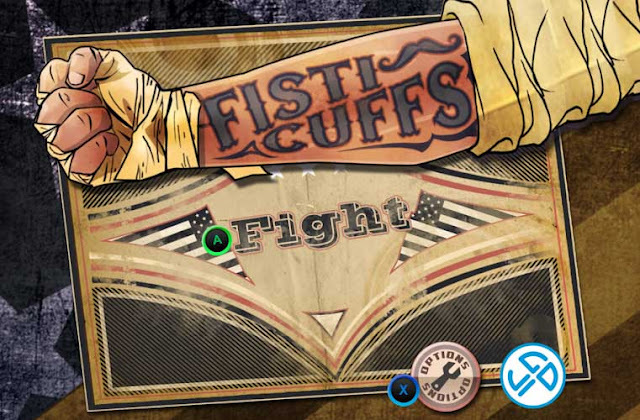 Fisticuffs: install APK and play the game.